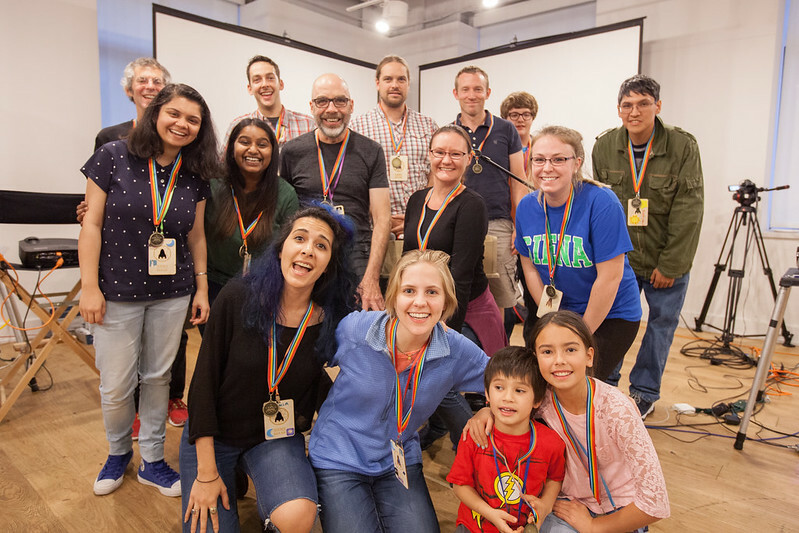 Science Hack Day SF 2017: collaboration, exploration, curiosity, and yes, even whimsy! Meet the Science Hack Day SF 2017 organizers! 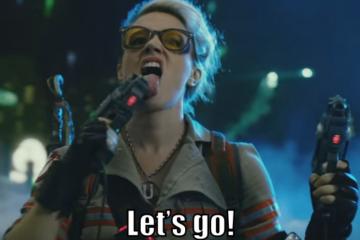 2017 dates for Science Hack Day SF announced! 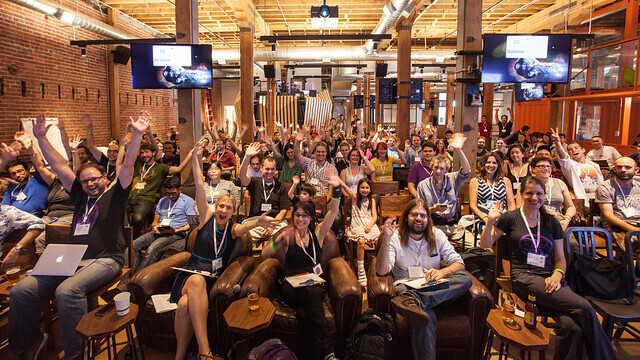 Science Hack Day returns to San Francisco on November 12-13, 2016! 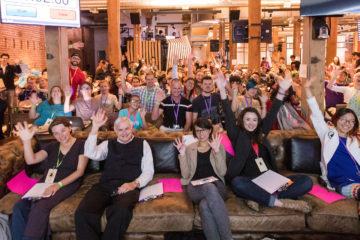 Save the date - Science Hack Day returns to San Francisco on November 12-13, 2016. The event will be held at General Assembly, located at 225 Bush Street in San Francisco (next to the BART/Muni Montgomery Street Station). Registration is now open at https://www.eventbrite.com/e/science-hack-day-san-francisco-2016-registration-28176919926. We're SO excited to see you all - this will be our 7th annual event! Demos begin at Science Hack Day SF 2015! 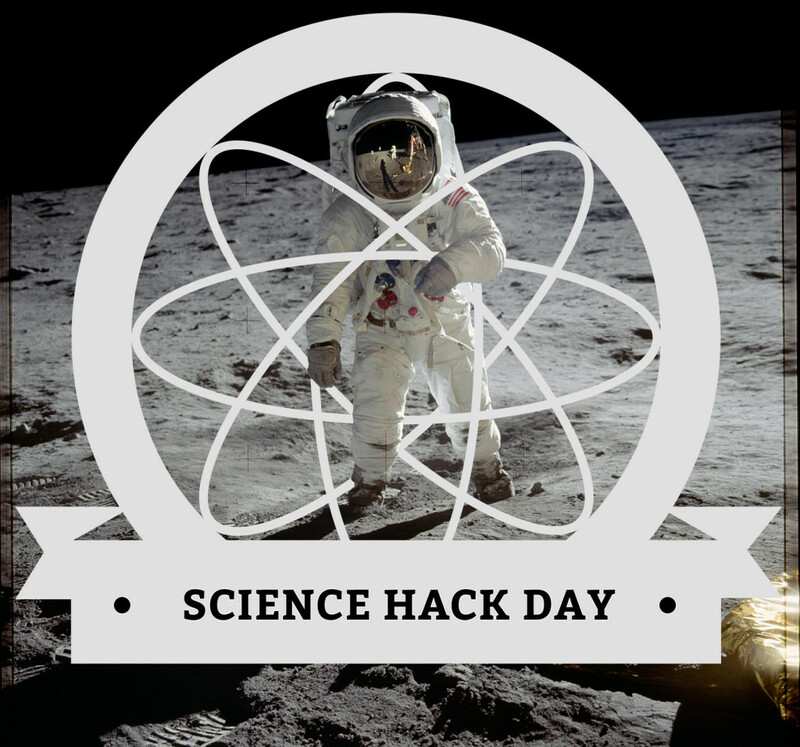 Science Hack Day, how I love thee – let me count the ways. This was the largest Science Hack Day yet with 225 attendees! We also had our largest percentage of new-to-SHD participants this year, underlining that after six annual events we are far from slowing down the science hacking. It's still the overwhelming, quirky, fascinating, humble and delightful event it was when we started it back in 2010 and it is truly wonderful to watch each new year of science hackers run with it. The best part of Science Hack Day is that I can never come even close to predicting what people will create. I love that. Science Hack Day is inherently about the unexpected, the serendipitous, the unlikely and the unexplored. Save the date! Registration for Science Hack Day SF 2015 will open on Wednesday, September 23 at 12pm Pacific. We'll post the link to the registration on http://sf.sciencehackday.org and http://twitter.com/sciencehackday at that time. Update: Registration is live! 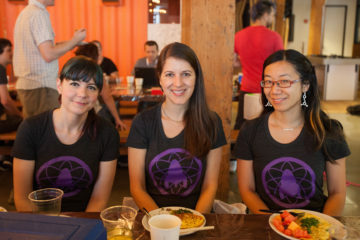 Go to http://sciencehackday2015.eventbrite.com Science Hack Day SF 2015 will be taking place on October 24-25, 2015 at GitHub HQ. We'll be posting more details on this site as they become available. If you have any questions, or if your organization is interested in sponsoring the event, please contact Ariel Waldman at [email protected].